Ubisoft just recently announced a New Game Plus is coming to Assassin’s Creed Odyssey in the month of February. 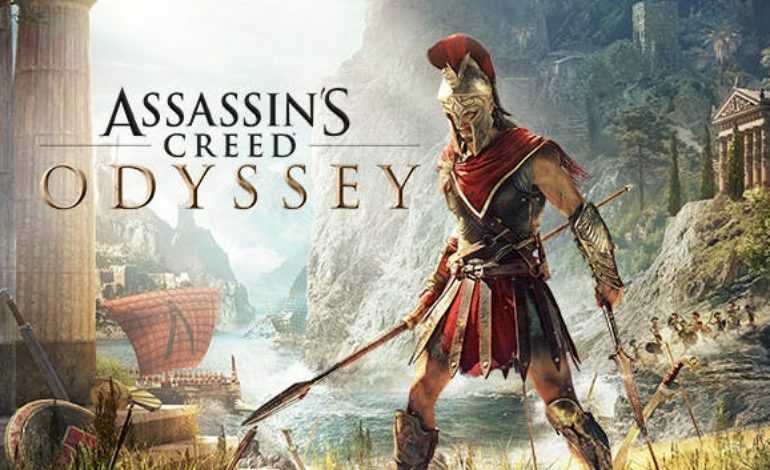 The announcement was made public on their Twitter account, giving the Assassin’s Creed Odyssey fans a huge burst of excitement after waiting for quit some time. Although, this ambiguous tweet left viewers with more questions then answers, such as whether or not you as the player could restart as the protagonist or if you’ll be able to keep all of the recruited ship lieutenants you gathered throughout the game. Luckily for Assassin Creed players a follow up tweet was released and revealed that more information on the New Game Plus will be announced next week. Another great announcement is that Assassin’s Creed III the remastered edition launches on PC, PS4 and Xbox One next month on March 29. The game also includes the remastered version of Assassin’s Creed: Liberation HD and includes DLC for both such as, the three part Tyranny of King Washington expansion. Both of the titles will feature 4K HDR support, including High Resolution Textures, a new graphics engine and many other enhancements. Both titles will be available on PC, PS4, and Xbox One. Gamers can purchase this collection by itself, but it will be included in the season pass of Assassin’s Creed Odyssey. Assassin’s Creed Odyssey: The First Blade, which is the third and final episode of the first major story is scheduled to be released in the coming months as well. The First Blade continues with Kassandra and Alexio’s story detailing how they met Darius. However, the second episode of the season called Shadow Heritage received a great amount of controversy when it ended with Kassandra and Alexio forced into a heterosexual relationship with Darius’s child. Assassin’s Creed Odyssey will be out before the end of this month, but an exact date has not yet been released.